Excellent quality for the price and very pretty tables. Exactly as advertised. 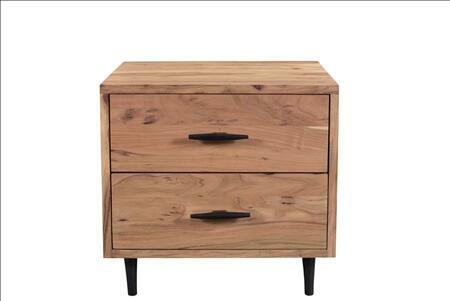 Well-made and it matched my other bedroom furniture perfectly. 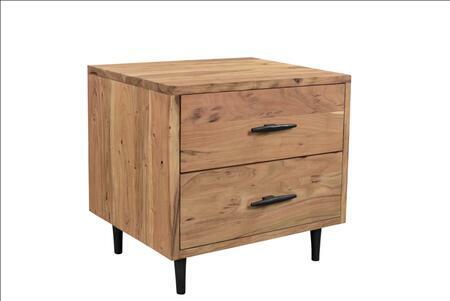 The nightstand is not only beautiful, but also practical because it has 2 deep drawers for added storage. These are absolutely gorgeous in person. 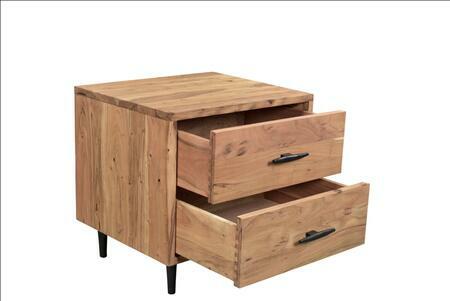 Overall extremely happy and can’t wait to receive the dresser I ordered from this collection. Fits perfect and came undamaged. 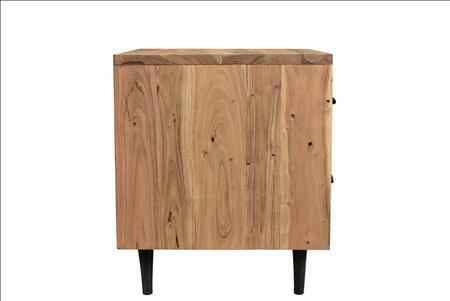 These nightstands will be perfect in our meet built farmhouse. Well made. And will last for many years to come.